integrators, engineers and qualified professionals who make decisions in the area of industrial automation, embedded systems and other related fields. 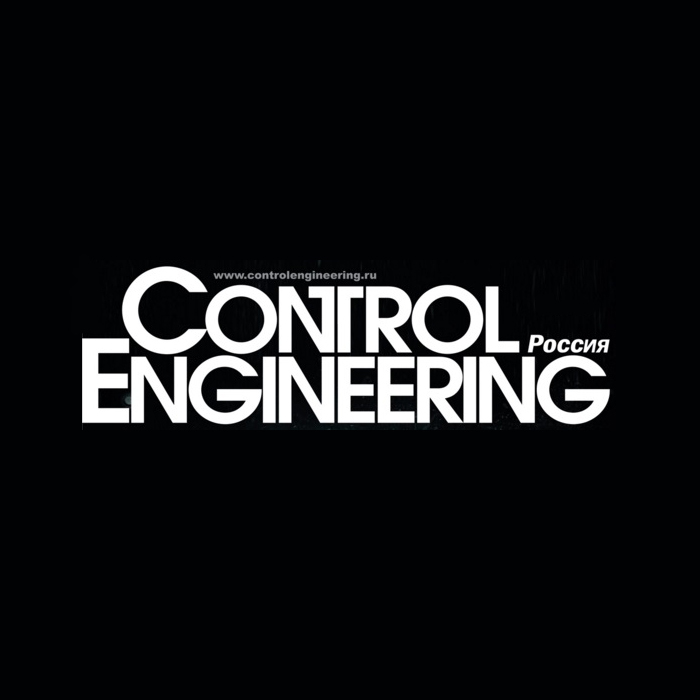 The Control Engineering Russia website is a convenient platform for news, article publication, video viewing, for polling and communication with readers. For easy reference the topics of the website are the same as the magazine topics – in such way the readers can have all articles of their interest put together. If a full version of the article is not published in the magazine,it can always be found on the website. 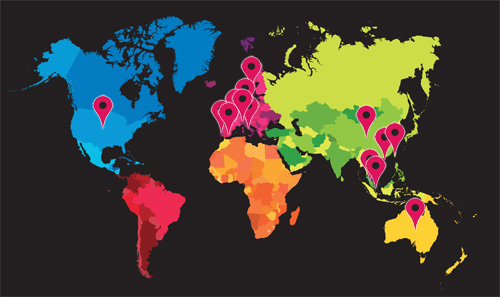 The “Events” section provides coverage of almost all events in the field of automation, with indication of place and time, and a short description of each particular activity.